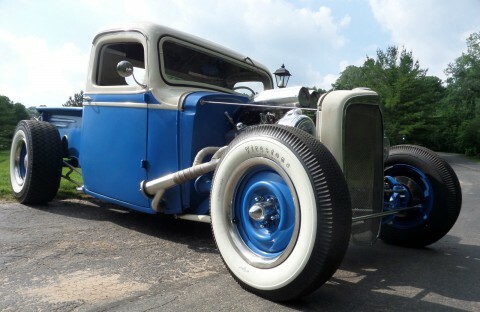 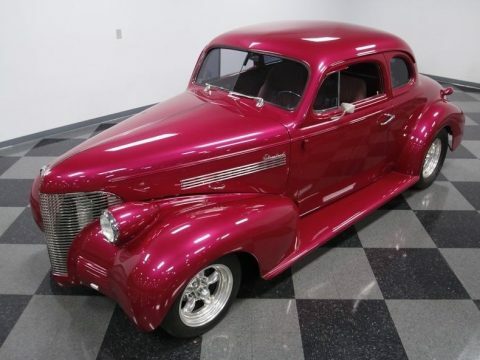 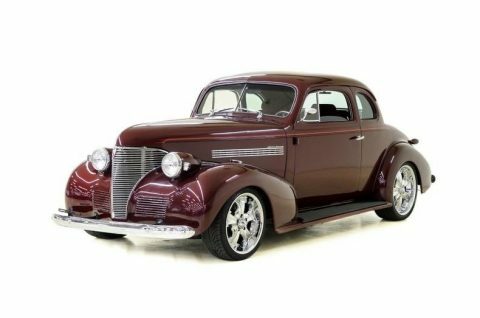 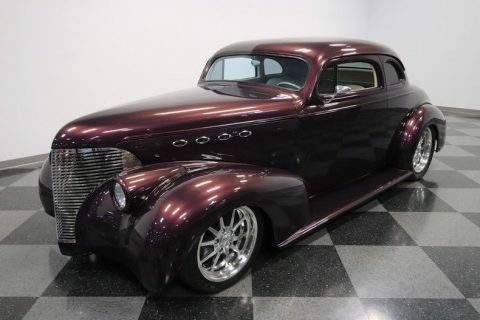 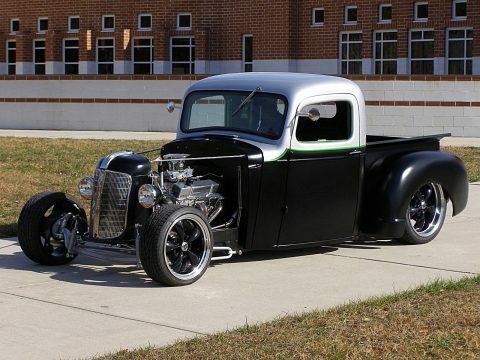 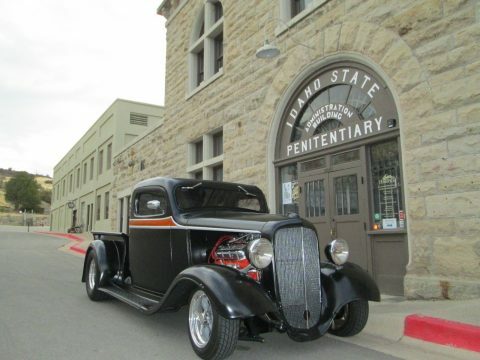 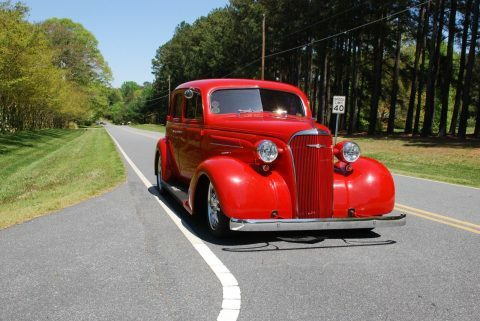 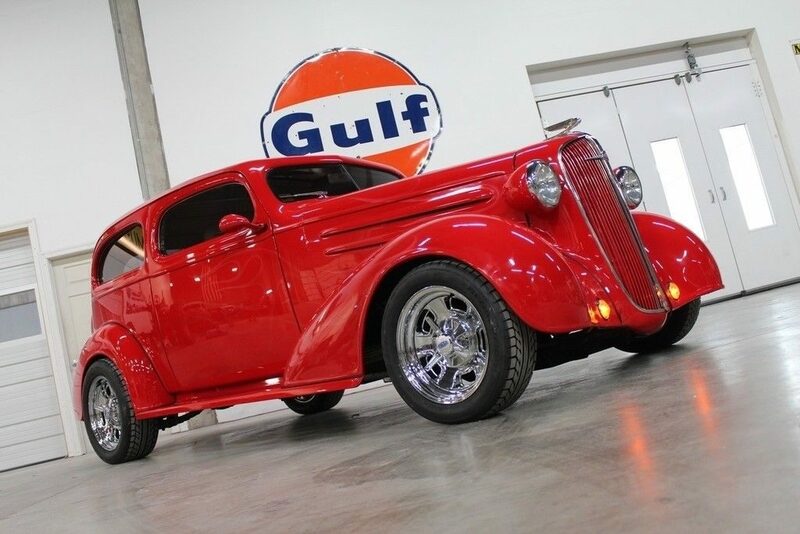 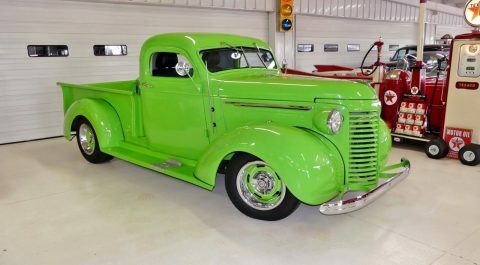 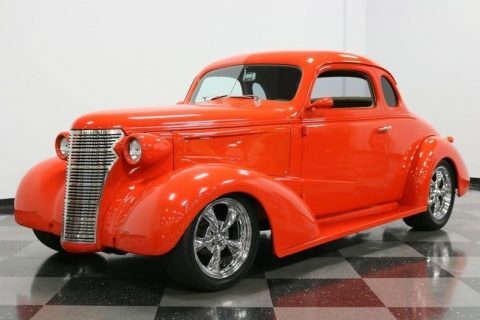 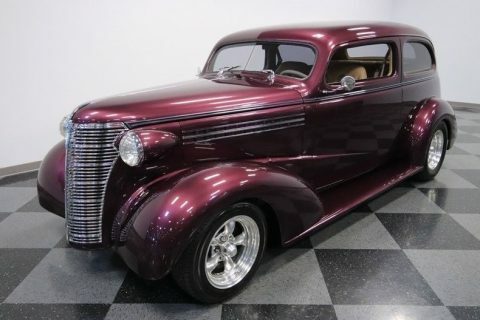 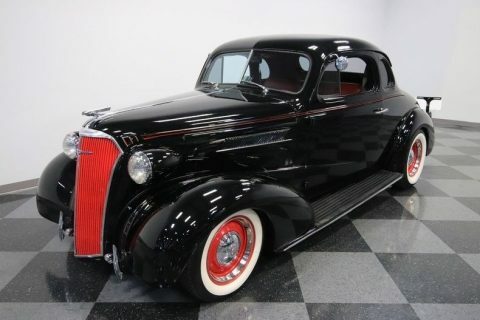 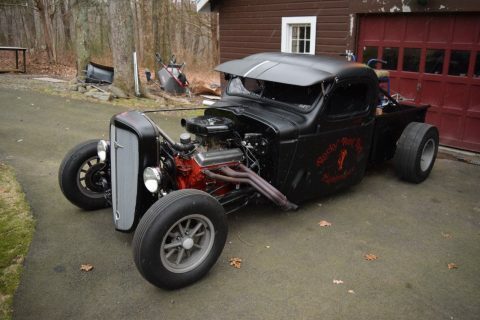 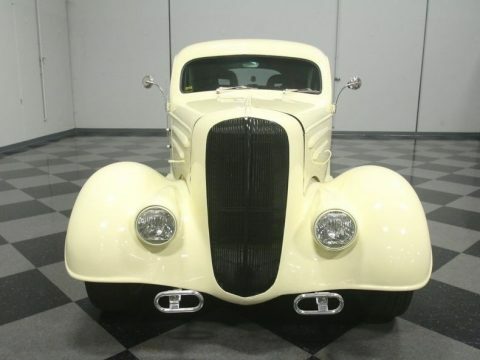 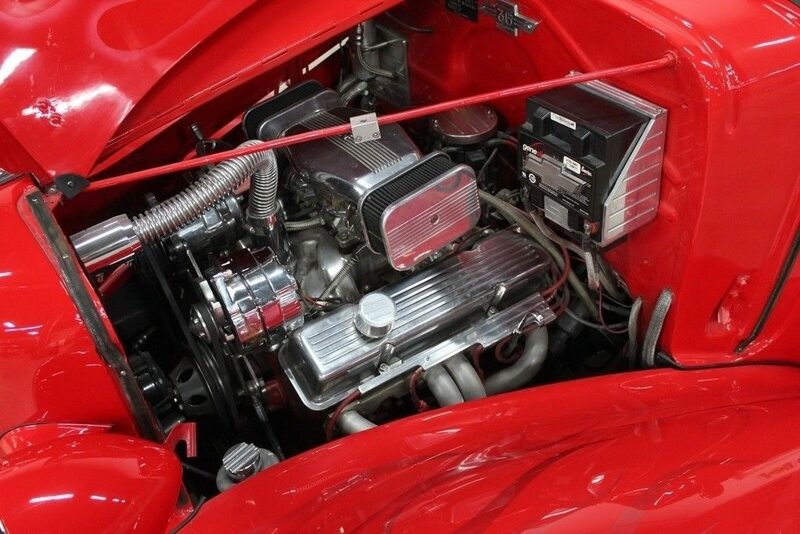 This rod is a show stopper that boasts an all Chevrolet drivetrain with a 350ci V8, 350 auto transmission, and 10 bolt rear end as the driving force of this street machine. 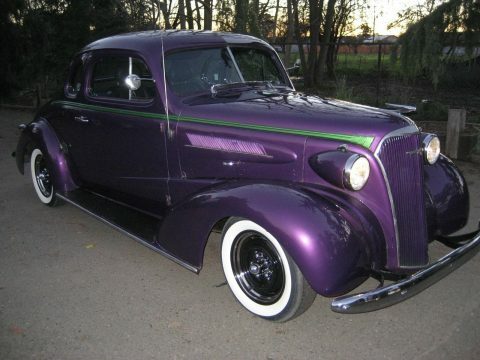 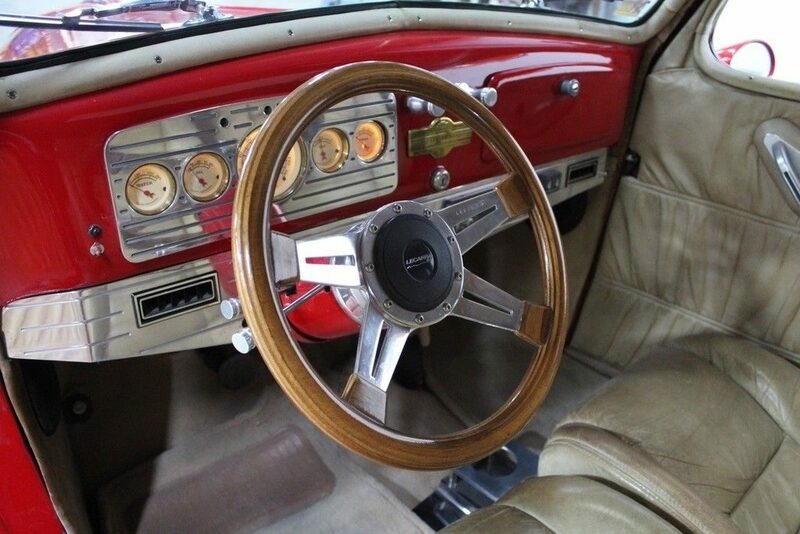 This is a frame off restoration and the attention to detail and build quality is evident throughout. 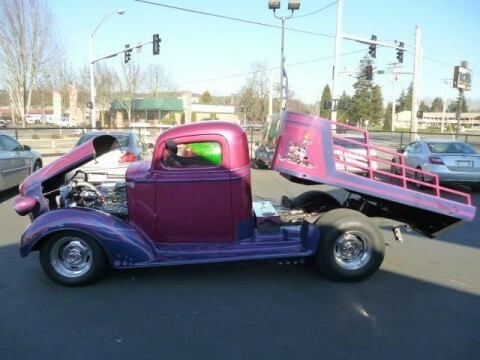 She is presented in true street rod form. 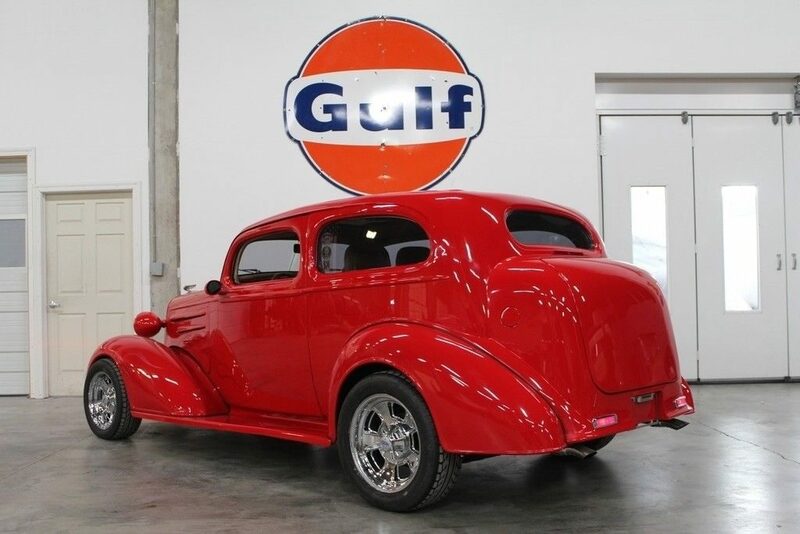 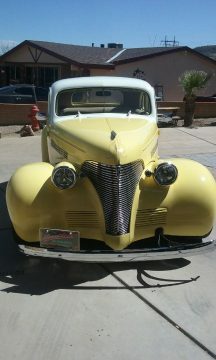 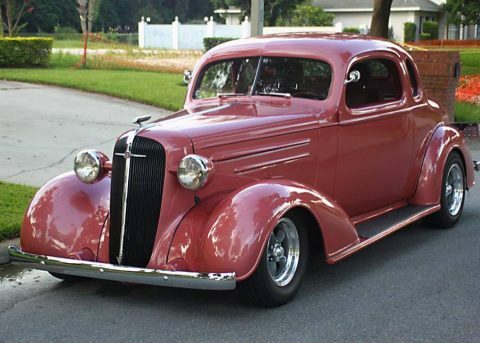 Driving this ’36 sedan is truly a joyful experience and has excellent road manners and tracks down the road nice and straight. 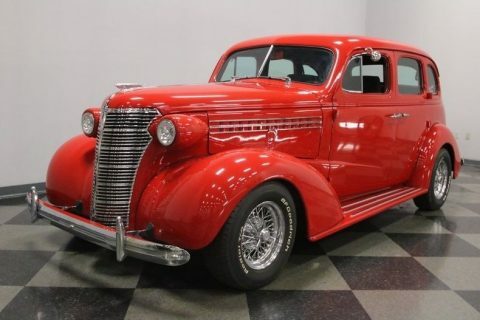 All the modern amenities are present which only adds to the overall driving experience like power steering & power disk brakes, ice cold air conditioning, AM/FM/CD stereo, modern gauges, power windows, power seats, cruise control, power sunroof, tilt steering column, electric trunk and door poppers, and a plush custom interior that simply feels great to be in and in control of.